Where are all the people who know how to perform a rain dance? We are almost at the end of rainy season this year. Unfortunately we only had poor rains in the past weeks. 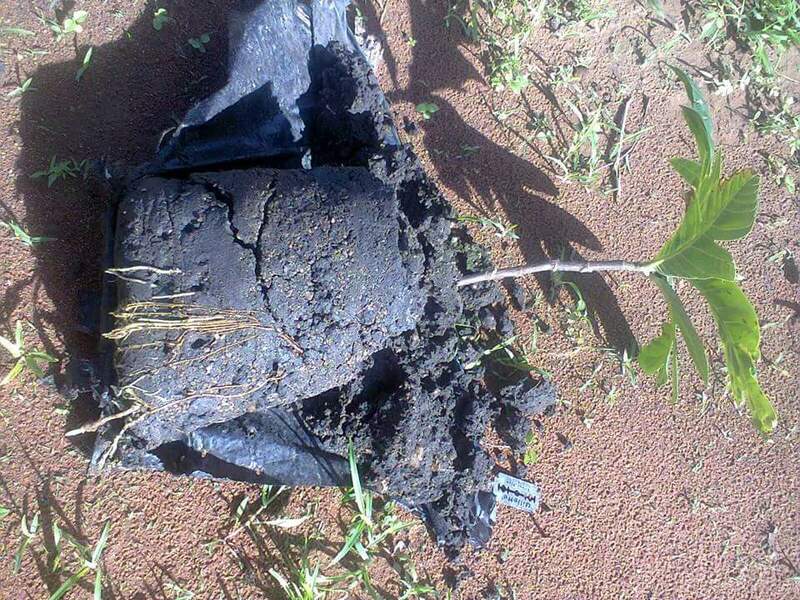 As you can imagine that is a big problem for Zambia in general and for us and all our seedlings and plants as well. Rivers dry out, fields are dead and crops are dying. 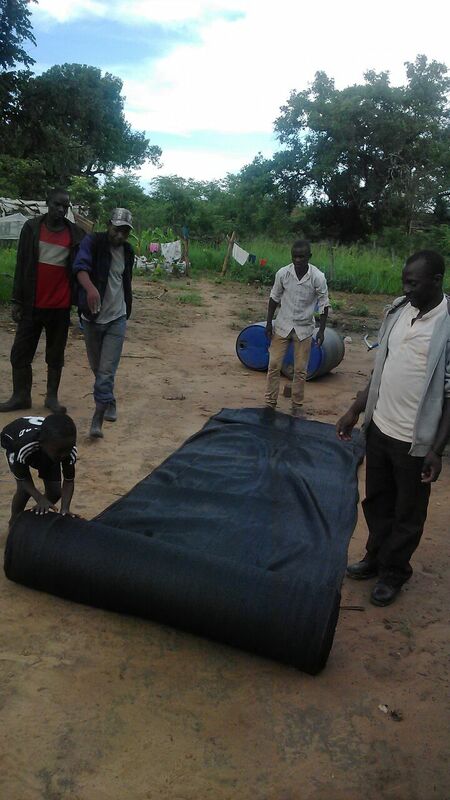 All the more important it is to finally get all the equipment and material to make sure of a working water supply. We will do that very soon. This way we will be able to continue our work during the hot season as well. Thanks again to all our sponsors, donors and volunteers! 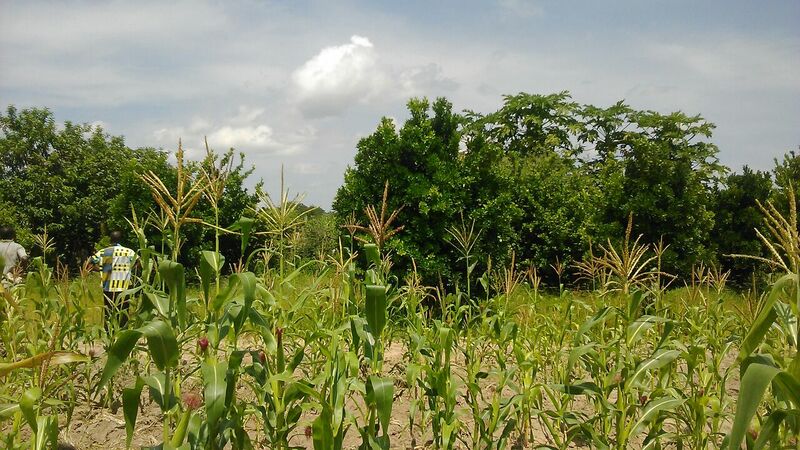 Two very contrasting scenes: failing maize crops on one side and on the other a flourishing orchard. Same rain falls and same soil type. …an orchard for every school. On my way through the country i came to visit a beautiful orchard. 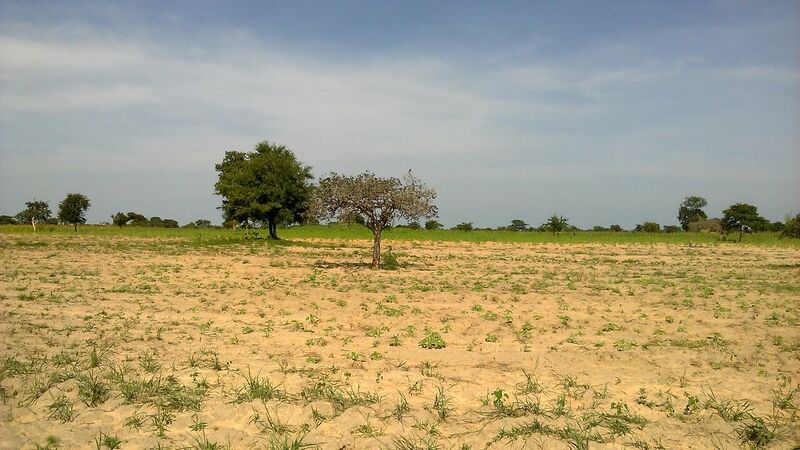 Mr. Smart Lweendo has put all his effort into creating this beautiful orchard. 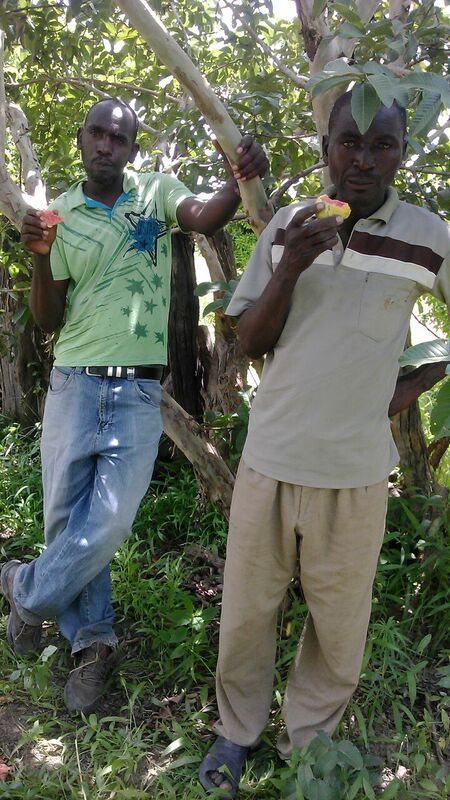 As you can see in the pictures the orchard is flourishing and all those fruit trees are green and healthy. 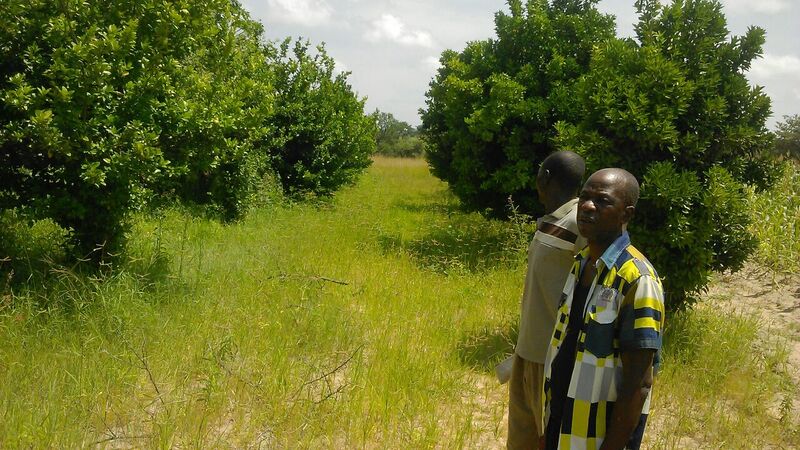 Even our project manager Mr. Grme Milandu was very impressed by this orchard. 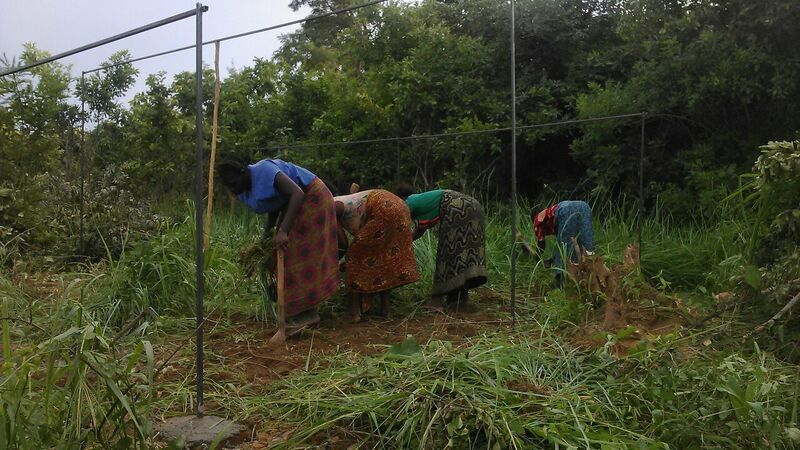 Once again it was more than obvious that this is exactly what we hope to set the foundation for schools…planting a future with fruit trees to start a proper school feeding. Sometimes you just have to be lucky. While we were working hard to clear the area for our new greenhouse one of our volunteers unearthed some sweet beet roots. 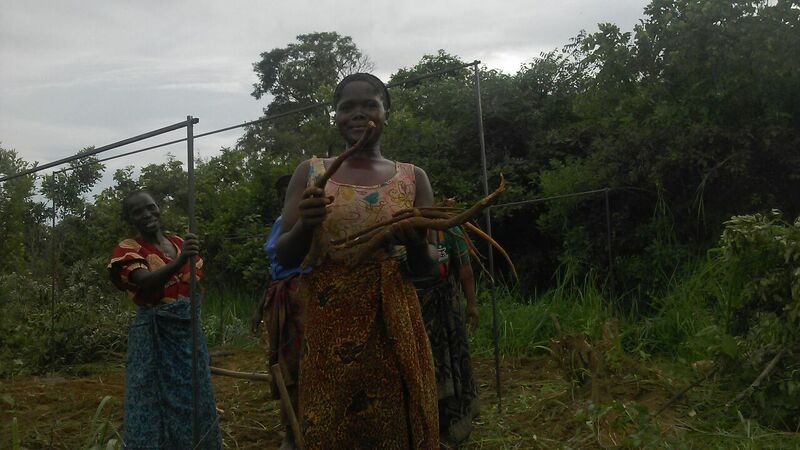 That was a happy discovery because you can use those roots to make syrup and even beverages. It is very healthy and can be used for medicine as well. On and on it goes. 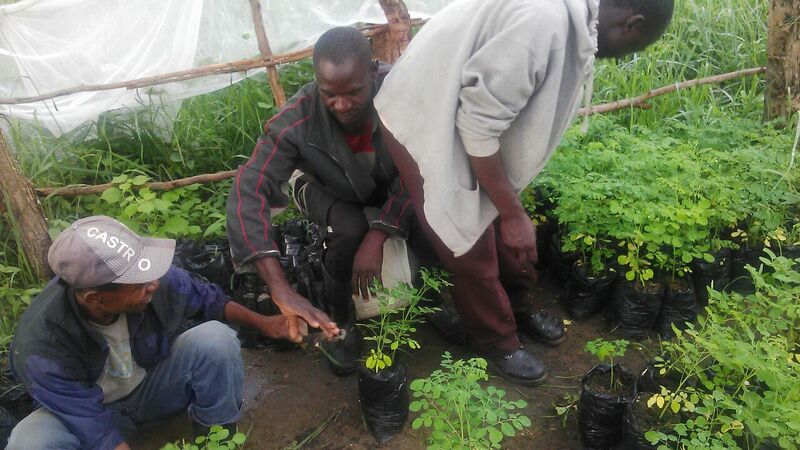 Growing fruit trees and especially taking care for the seedlings is a lot of work. Everyday duties need to be taken care of. 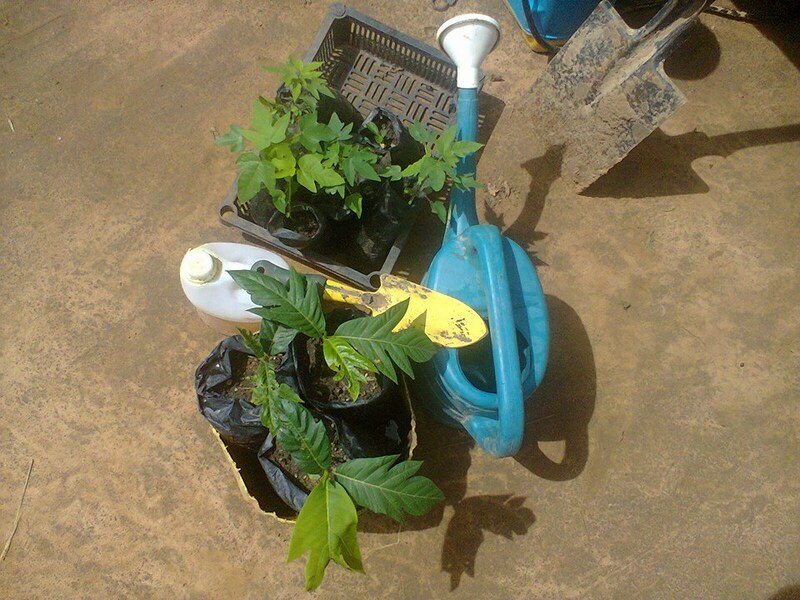 It starts with tending to the seedlings, watering them, ensuring there is enough but not too much sun…all those things. Without our volunteers this would be impossible. Those guys help out in every way they can. Thank you guys so much! We are all planting a future for Zambia. Checking on our "babies" in the nursery. They all look good. 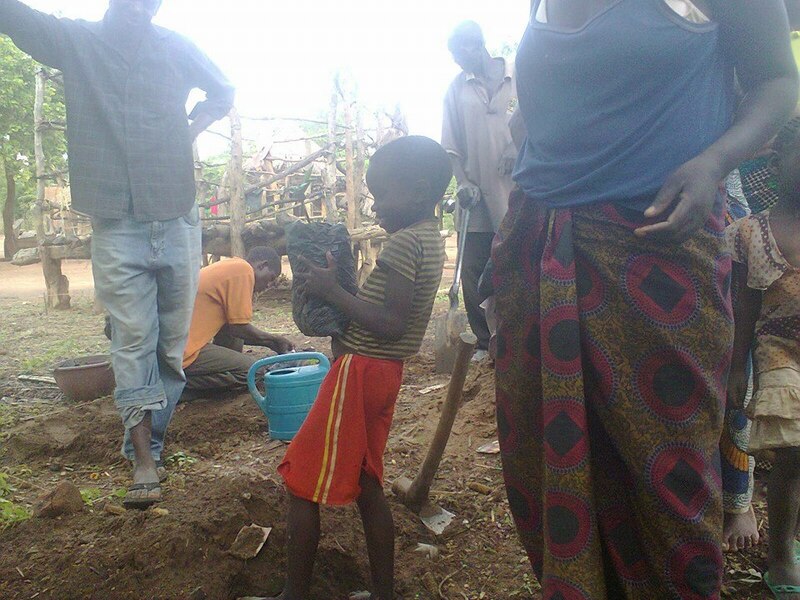 As it always is in projects like “Planting A Future”, there is so much work to do. Young and old is helping us to achieve our goals and change things for vulnerable people in Zambia. Just look at those two kids who offered their help. It is wonderful and touching to see everybody working hand in hand without complains and with smiles on their faces. Means of Transportation. Next stop: orchard. The new nursery shelter and greenhouse is up! Very good news!! 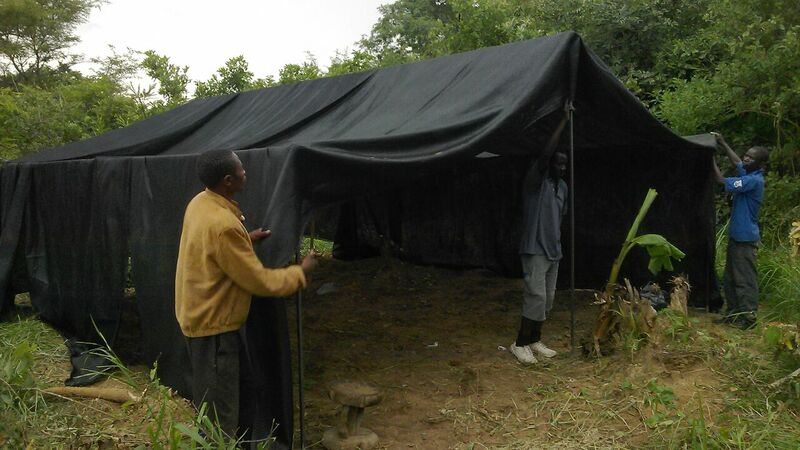 After days of hard work we finally have our shelter thanks to our German volunteers and donors. It is so amazing, so unbelievable. 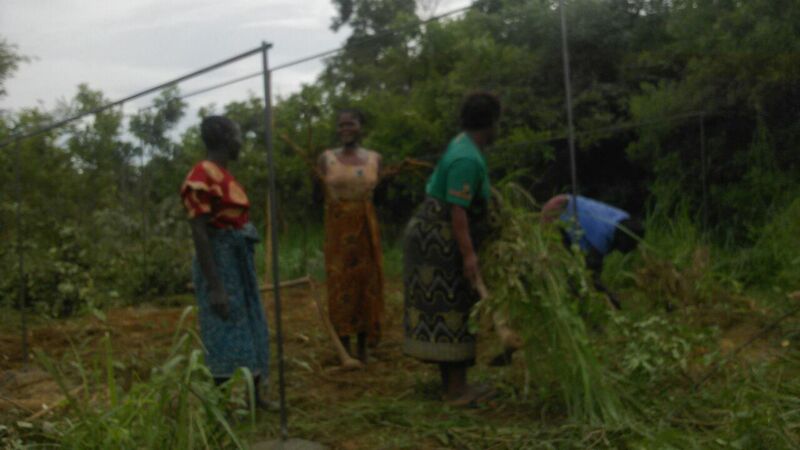 Before we could start to set up the shelter we needed to clear the area of bush and roots to make room for it. Hard work. Thanks so much to our volunteers! And here we go: the new greenhouse and nursery shelter only needs a few more little adjustments and then our seedlings can move in. Thanks so much! Hope you will one day come down here to see the fruits of your sacrifice. As time passes our breadfruit seedlings grow and grow. But still…if you look at them their roots are still fragile and we pray that they will make it through the cold season. 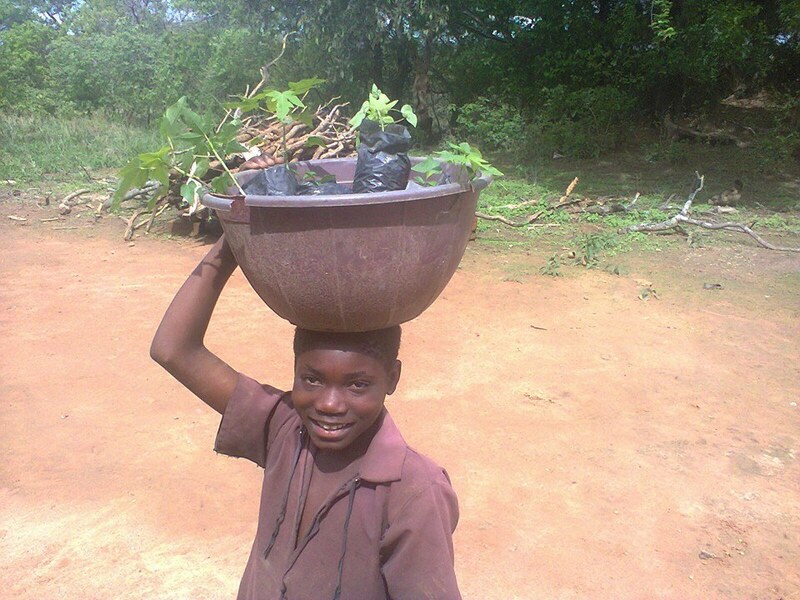 Those little plants are part of Zambia’s future. Mind the roots. Still so fragile. 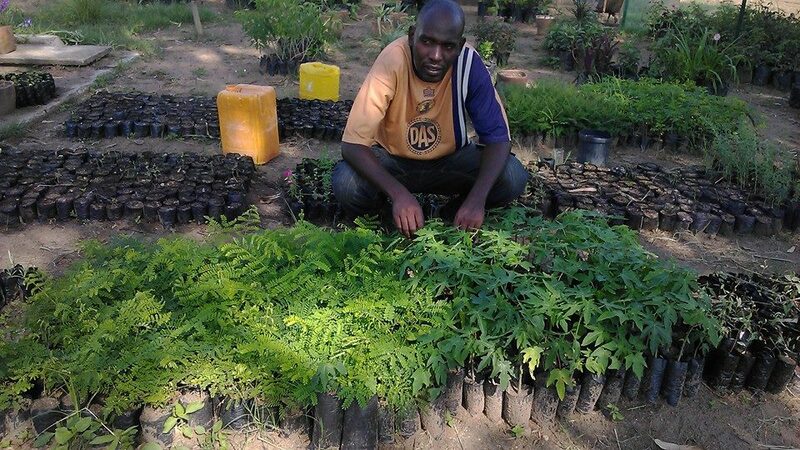 Soon enough lots of breadfruit and other fruit trees will be planted throughou Kalomo area. Then we aim to expand it and supply areas further away. 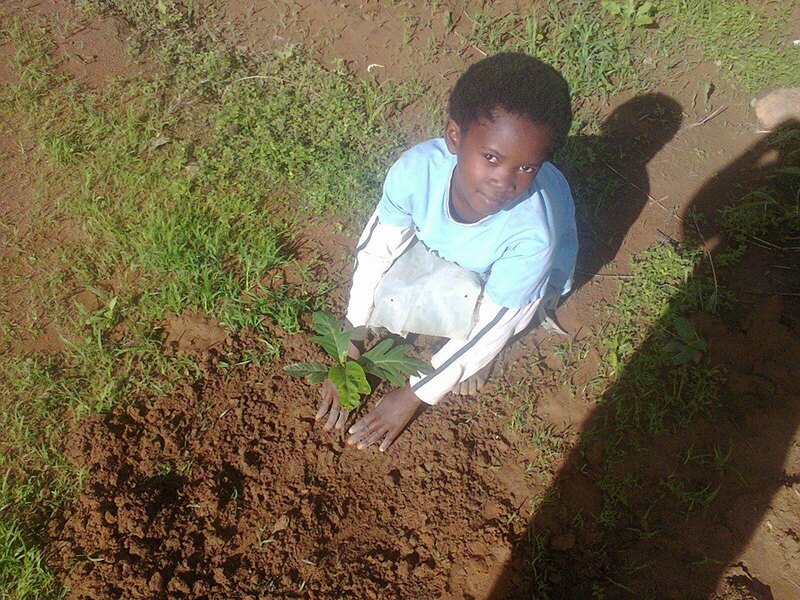 Even the young, Zambia’s next generation, is aware that they and we are planting a future…their future.